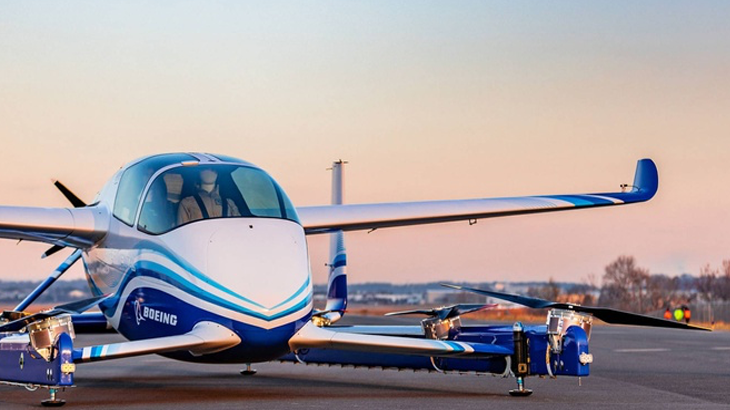 Boeing has successfully completed the first round of tests for its autonomous passenger “air vehicle prototype” at a facility run by Aurora Flight Science, in Manassas, Virginia. The aircraft, being referred to as the electric vertical takeoff and landing vehicle (eVTOL), also known as a “flying car”, is not yet ready for forward-moving tests but has completed controlled takeoff, hovering, and landing tests. This is one of the most significant steps forward for this type of autonomous vehicle. Boeing is the first to tackle the obstacle of being able to run autonomously with these tests. Other obstacles for flying cars being ready for future use includes: leadership, public acceptance, safety, and partnerships. Initially, flying cars may run with pilots. Boeing is at the forefront of the flying car movement, bringing us one step closer to using these autonomous vehicles for the commercial market.